Microsoft Lync is a powerful UC solution for enterprises, small businesses and home offices. One component of Lync is the Lync Server, a secure UC platform that utilizes TLS and other security protocols to guard data within the server from unauthorized entry. This impermeable layer of protection means that the server does not require a complicated VPN. Microsoft Lync 2013 is the latest suite of software for use with the server, offering a whole new set of UC solutions including enhanced video, instant messaging and sharing capabilities. Together, the server and software provide a simple interface for safely communicating with clients and co-workers without having to worry about external risks. 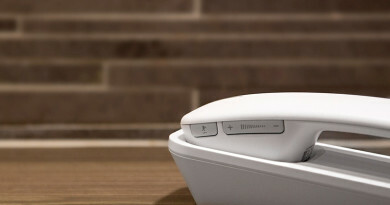 Devices designed for Lync go a step farther. 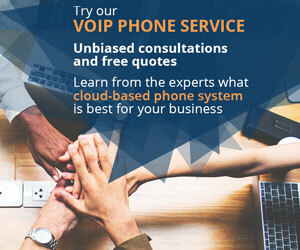 These products feature plug-and-play connectivity, instant access to contacts, programmable options and more to provide the most straightforward means of communication possible. Lync 2013 increases business productivity through direct and protected means of sharing data through VoIP and other IP devices. Mobility: Download the Lync app to an iPhone, iOS device, Android device or Windows Phone and instantly connect to your business’ network. 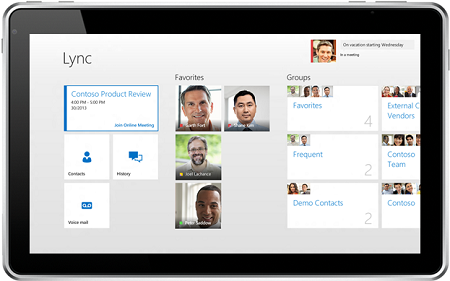 The Lync app supports video, instant messaging, real time presence and conference calls. 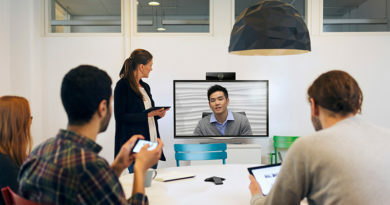 Beyond the Network: Microsoft’s acquisition of Skype means that Lync is now compatible with one of the most popular video chat programs in the world. Lync already includes a rich supply of extranet solutions, but Skype provides greater global reach. Web-Based Interface: Easily access contacts through real-time presence, join meeting in-progress or just send a simple text message. Conferencing requires participants to tap a button to join instead of typing a long access code. 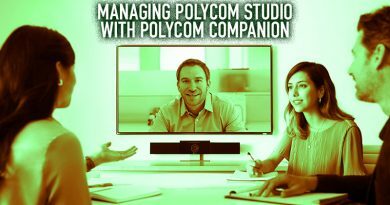 HD: Online meetings and IP conferencing should feel personal, despite all of the technology in the way. High definition video and audio provides crisp images and voice for making off-site participants feel like they’re a full part of the experience. Office 365: Access live documents and see who else is simultaneously using them with. Collaborate on projects from abroad with Lync Online, allowing immediate interaction with Office 365, SharePoint and more available programs. Lync Meeting: Instant conference admittance without VPN tunneling. Lync Online: Remotely view, download and create documents. Also features call forwarding and other tools to take the office with you. Lync Room System: Dynamic solution for connecting touchscreen devices and high-tech tools to conference rooms. This system can enable touch surfaces within the tabletop itself, and offers tools for advanced high-end monitors, microphones and cameras. 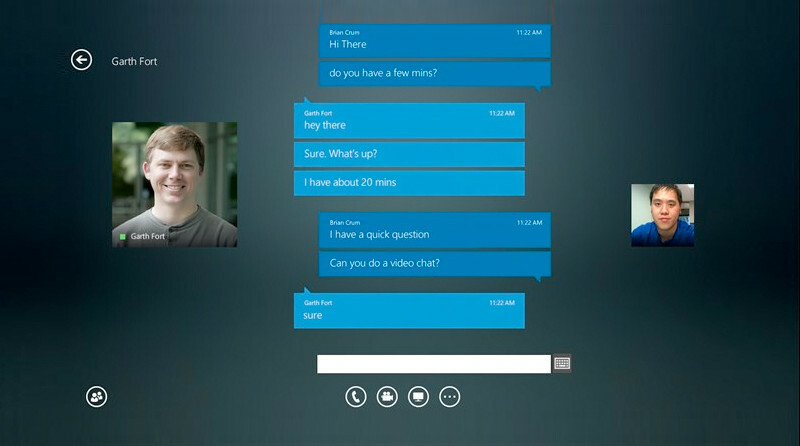 Products designed for Microsoft Lync include hardware, accessories and software. For devices to connect to Microsoft Lync, they must acquire a license. This license is unique to the device; ensuring only licensed devices can access the network. Devices compatible with Lync will work with the software and server, but will have limited or basic capabilities. Devices optimized for Lync can plug-and-play into the network and can arrive preloaded with Lync Phone Edition software for enhanced productivity on the network. They may also feature interfaces with dedicated Lync softkeys, support for Microsoft Office and other tools to fully take advantage of Lync. Choose the device that’s right for you and experience all that Microsoft Lync has to offer for your business’ production.